The NGeco is the newest model in the power2max line-up. 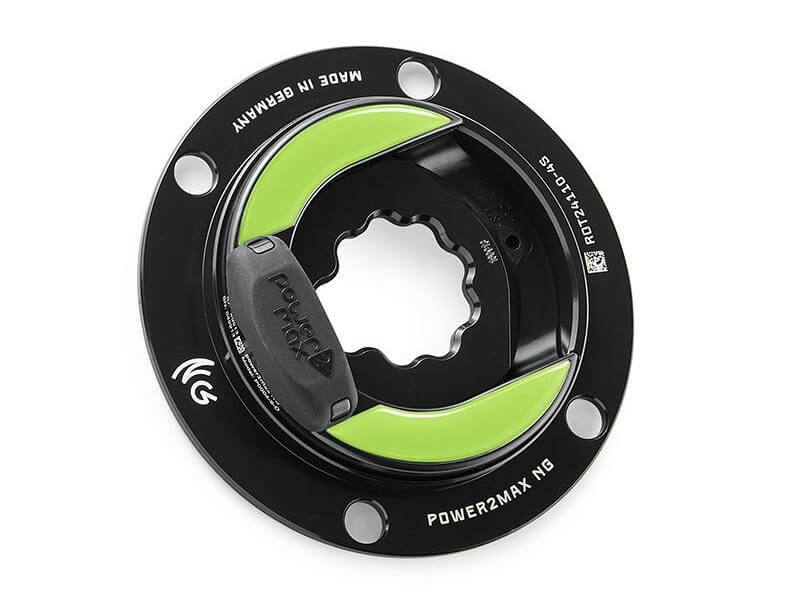 With features such as dual leg power measurement, ANT+/Bluetooth SMART compatibility and left/right power balance, the power2max NGeco ROTOR 3D24 Road Power Meter comes fully-loaded. In addition, the NGeco is accurate to +/- 2.0% in all environmental conditions and is easy to use with features such as auto-zero and accelerometer-based cadence measurement. 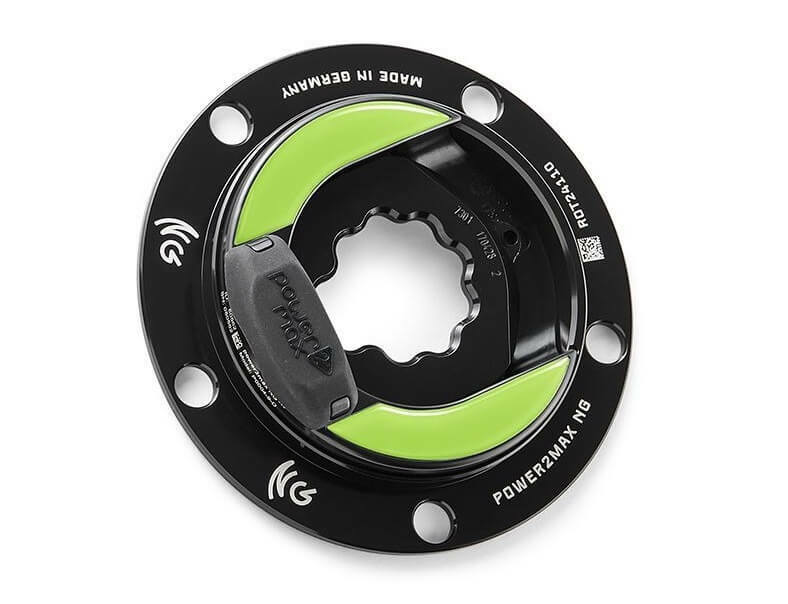 In fact, there is no other power meter that provides dual-leg power measurement plus these other features at only $490! 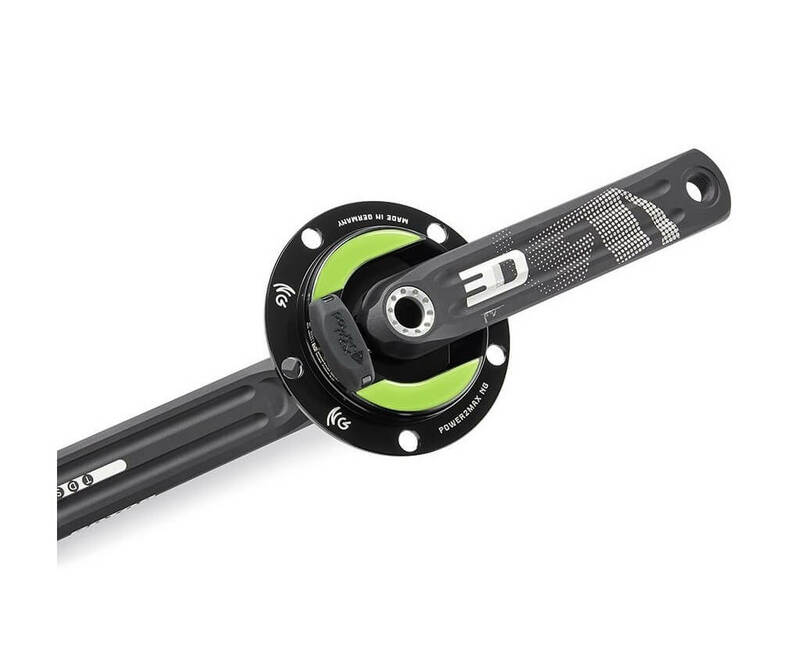 BCD: The power2max NGeco ROTOR 3D24 Road Power Meter is available in either a 110 or 110 4-Bolt Shimano BCD in order to fit your choice of chainring sizes. Crank arms: If you would like a complete crankset (power meter spider + crank arms), you have your choice of 165, 170, 172.5 or 175 mm crank arm lengths. The power2max NGeco ROTOR 3D24 Road Power Meter is compatible with your existing ROTOR 3D24 crankset. I originally purchased the 3D24 but then found out it was being discontinued so I upgraded to the ALDUH 24. The power meter is exactly the same, just a different crankset. I’m very happy with both of them and would and have recommended both. The ease of installation, set up and readings of the PM are second to none. This old style crank requires a special tool, the new ALDUH does not. The P2M reads within 1% of my kickr trainer and helps me know that the numbers are accurate on the road. Hi Justin. Thanks for the review. If you already have a ROTOR 3D24 crankset, this p2m ROTOR 3D24 power meter spider will work great with it. However, if you are replacing your entire crankset, we agree that the new ALDHU cranks are a nice improvement over the 3D24 cranks. I’m glad you’re enjoying it!